Are legal fees entirely deductible or entirely non-deductible?Tax Attorney Are legal fees entirely deductible or entirely non-deductible? No, a legal fee can be partially deductible, as well. 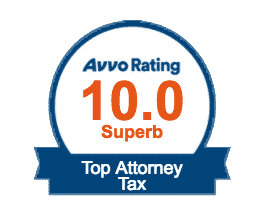 When legal fees are partially deductible and partially non-deductible, the taxpayer must allocate the fee between the deductible and non-deductible portions. Fortunately, lawyer fee statements that make a reasonable and good faith allocation are typically respected by the IRS.